What Does CONNECT Internet from Trade Show Internet Company Offer You? It is important that all people get quality internet when they need it. You can still get the best internet connection from Trade Show Internet even when you are on the move. For the people or companies that want to have internet services provided to them during their events, they will be happy to note that our company will provide them with high speed internet for conferences and trade fairs for better event internet connectivity! Trade Show Internet can offer you what is known as CONNECT internet service for all your conference and event needs. Our company can promise to offer you world class internet services so that you and your attendees can be satisfied and productive. The company can promise you internet bandwidth for conferences through TradeShowInternet. 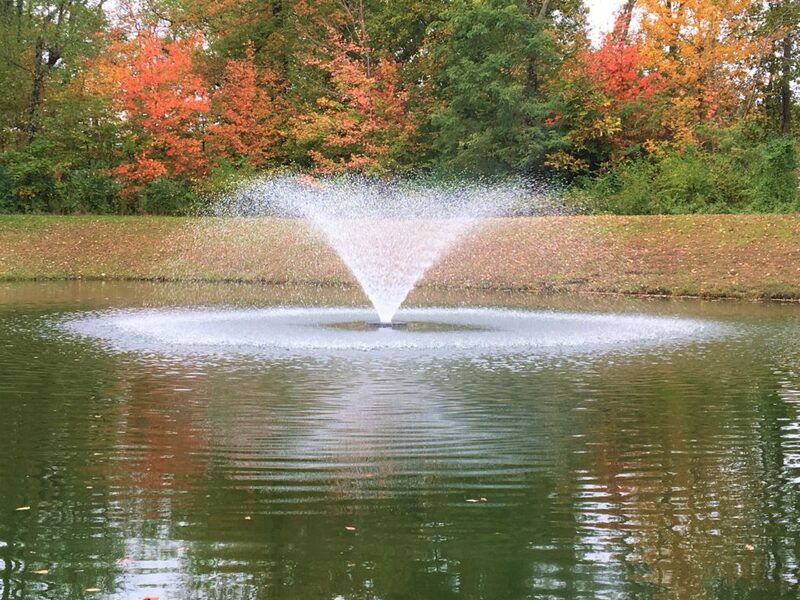 You will get high speed internet for your conferences and other events, regardless of whether your events will be indoors or outdoors. You should be comfortable with the internet services offered by Trade Show, due to the fact that the company has served some of the world’s best technology firms such as Facebook and Google! This entry was posted in Business, Technology and tagged trade show on January 3, 2017 by Yami. It used to be just a dream for four young ladies to accomplish their thesis over a year ago. They finally made it and even gain an award from CMMA for it. I believe they were blessed for doing a fine job not just for themselves but to others who will benefit from the lessons of the short film (The Prodigal Son). 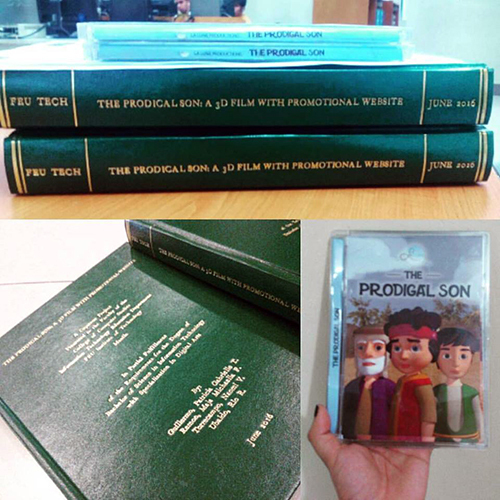 This entry was posted in Arts, Flashback Friday, Inspirational, Technology and tagged CMMA awardee, short film, The Prodigal Son - CMMA Best Student Short Film 2016, thesis on October 28, 2016 by Yami.